Oh man, thinking "All Your Perfect Imperfections" might make a good bumper sticker/t-shirt these days. All sale proceeds to be donated towards a fund aimed at "tolerance, compassion, and ADVIL". Social media has been getting the best of me lately. It makes it so easy to expose all those many "imperfections" to all so many people! When will we realize our commonalities are greater than our differences? That we are all "perfectly imperfect" in our own individual ways? And that we don't have to actually walk in someone else's shoes to understand that blisters do indeed hurt? It's all those life curves and edges, all those perfect imperfections that make our world so much more interesting than a boring straight path. With a little more tolerance and understanding, and maybe a good t-shirt/bumper sticker, and bottle of Advil as a reminder...maybe we can keep that in mind a little more often. At least that's what all of me will try to do. Thanks to all who stop by, comment, link up. All are appreciated. And as always, I urge you to take time to visit some of your fellow Song-ographers to see how they've combined music with their photography. I will be stopping by to visit everyone...altho, it MIGHT take a couple of days. I'm re-doing my office space and will be painting the next couple of days. Hopefully I'll remember how to re-connect to the Internet as quickly as I disconnect from the Internet. Doubtful! Love that staircase. Fits perfectly too. I will admit that tolerance may be an age-related thing. As I get older I am much more tolerant and patient than when I was in my prime. What a great photo to go with that song! It has been a week for sure! We don't all have to agree with one another, but grace... Oh what a lovely thought! Love your image! Wonderful quote and image! Perfect! Enjoy your day and have a happy week! Love that song and that image! I can't believe it'll be July tomorrow! The summer will just fly now, I know it! Loving all of the imperfections and differences....keeping our hearts and minds OPEN!! Phew. I actually red something this morning that made me SOOOOO angry..."Staying quiet doesn't always mean I have nothing to say. Sometimes it means I don't think you're ready to hear my thoughts." Which, on one level...ok. But I happen to know what her strong opinion might be... so the whole thing just sounds so arrogant and condescending to me!! ICK! Anyway. Enough of that. I'll gaze at your lovely image and play the all of me song and take lots of deep breaths! I have to agree social media is killing me right now too. 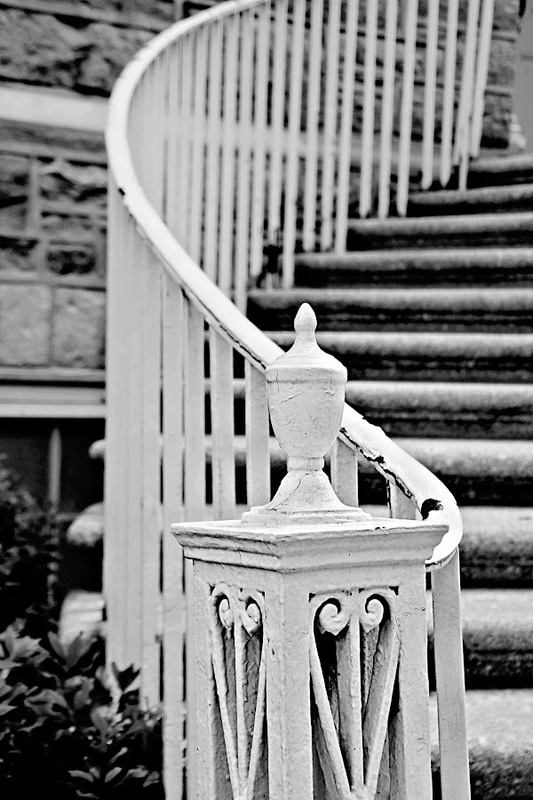 Beautiful image of the stairs.